That is a massive case. Nice! The H115i Platinum is not like the H115i pro. The TR4 adapter bracket is in the box by default. The ambient temp in my room is 20C. Current temp at full CPU load is 59C. The H115i platinum has a slight larger base than the previous model. 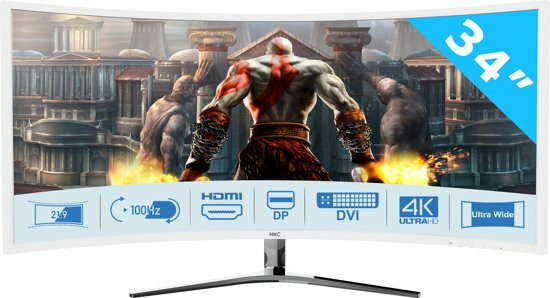 If Corsair ever decides to make a newer 360 AIO then that would be my next investment. I was waiting for this and now that it is installed it is time to redo the cable management this weekend if time permits. Now that I have two M.2 SSDs I have removed the normal SSD. So now I have zero SSDs and zero HDDs. nice feeling huh? 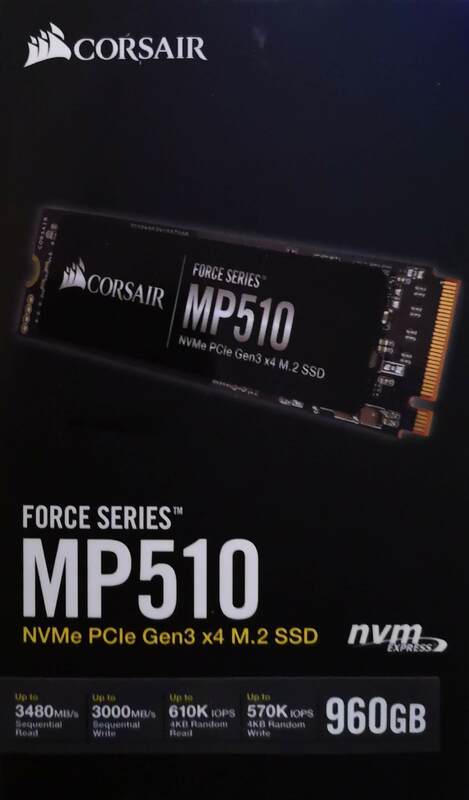 when the the z390 dark comes, I'll have two M.2 on the board and nothing else. should look pretty clean as far as cable management goes. 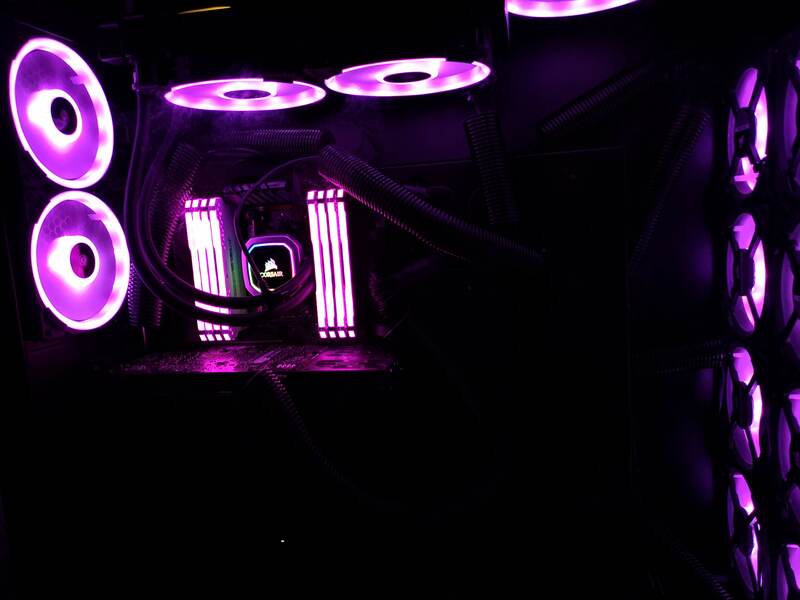 The back is a nightmare with over 16 fan cables connected to Corsair lighting accessories. Nice. 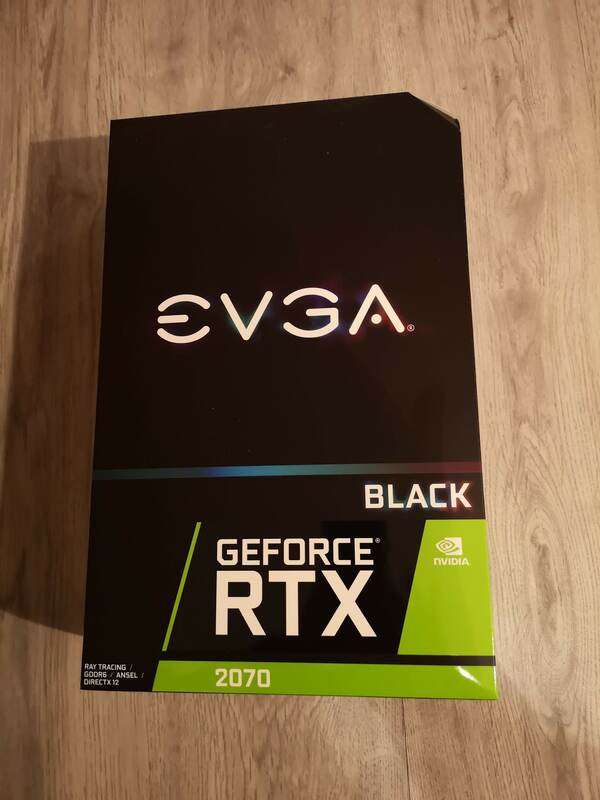 Favorite GPU from EVGA RTX series to me is RTX2080 Gaming, 2080-KR. I didn't saw video clips of her for now but it's cheaper and great for watercooling. Bad we can't follow any more high end class, I was forced to buy GTX1080Ti. At least it's overclocked and much faster than reference. I think I'll start all over with the cable management. One of more interesting power supplies from them after long time, there is and 850W version. 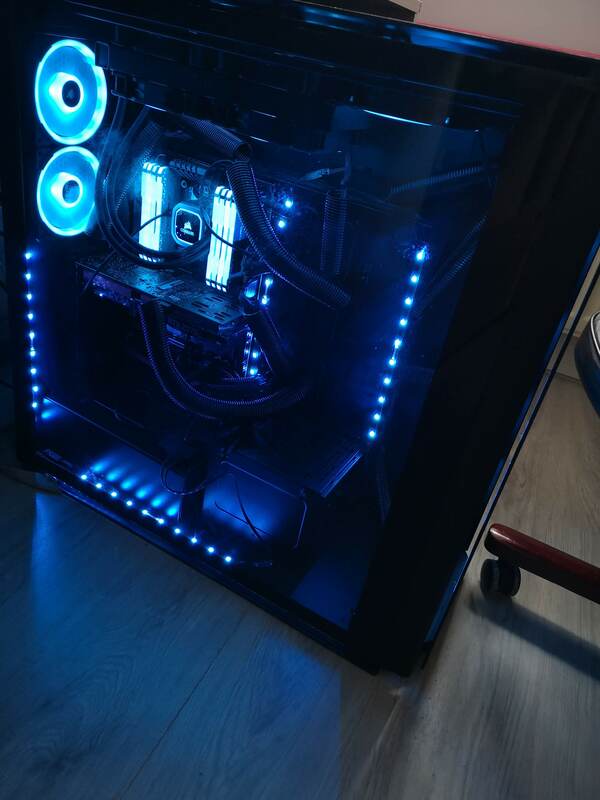 Nice case, it's not to big and look cool. Only cost a lot and investment in cables extra are significant price of almost 350$. RJ is that monitor a 1440P? Interestingly, cannot find the 900D in stock anywhere. That 1000D is... yeah, big! I don't think I have volume for a water build in the little case labs bullet 8. Still on my neverending case hunt. I thought the 1000D might be too big at first but it grows on you. Lots of space keeping everything nice and cool. Upgraded 1920X Threadripper to a 2920X. I'd say about a 10 percent increase in performance so far and my thermals seem to be roughly the same. This time I used TM30 Corsair Thermal Compound. That sounds like a great idea but my arthritis limits me on quite a few tasks. I am still studying some different methods to make the cables look better.